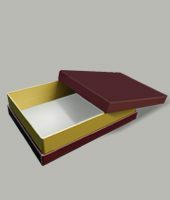 A little trick to generate more product sales. 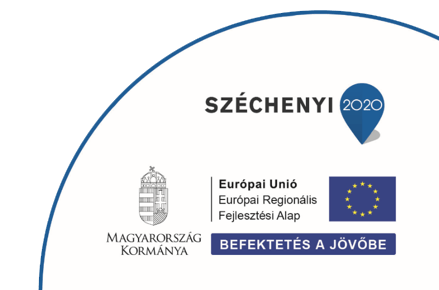 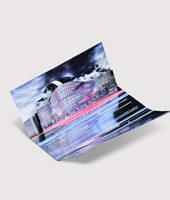 Is it possible to produce printed insert? 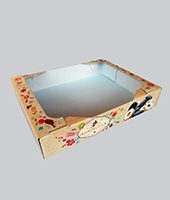 Is it worth? The answer is yes to both questions. 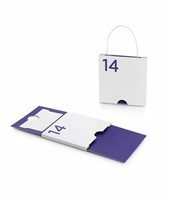 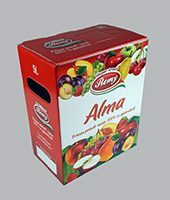 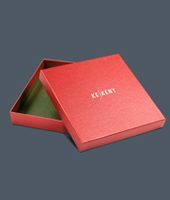 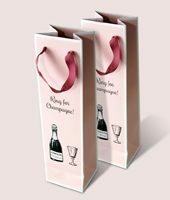 In Keskeny Printhouse we have been developing packaging technology for more than 10 years. 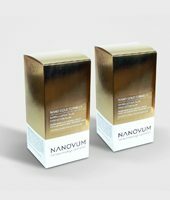 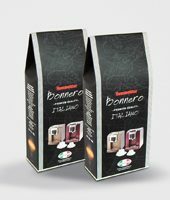 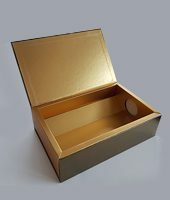 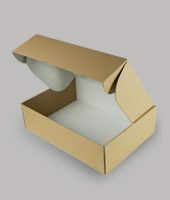 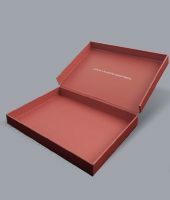 From mass production to luxury products packagings we prepare microwave and cardboard boxes for almost all industries. 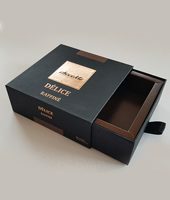 We are preparing packaging for many products requiring inserts to be applied inside the box, otherwise the product could esaily get damaged or broken. 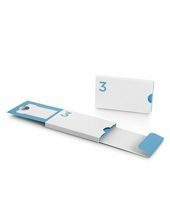 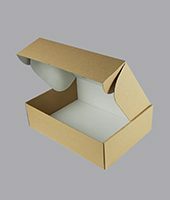 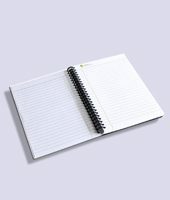 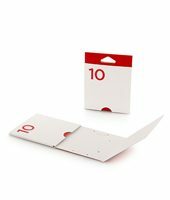 To date, these inserts are typically made of unprinted, generally microwave, perhaps mounted corrugated carboard or stronger cardboard materials. 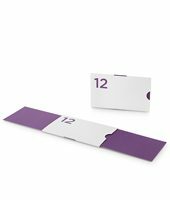 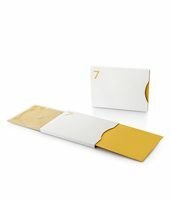 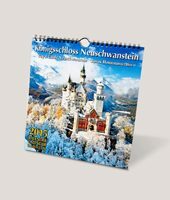 Customer are in general satisfied with the unprinted, white inserts, or they do not care if the color of the material is visible, they do not want any print on it. 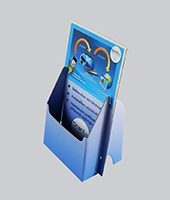 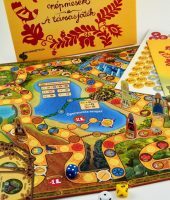 Is it worth ordering printed insert? 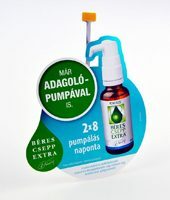 Today, the mess of products we meet in the stores and the advertising noise that surrounds us requires us to grab all poosibilities to attract the attention of customers. 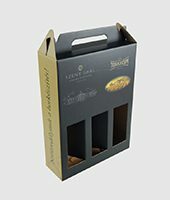 In most cases the customer meets the packaging first. 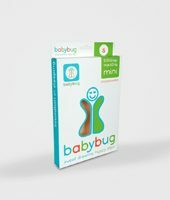 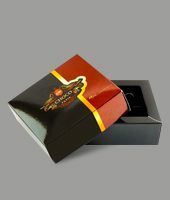 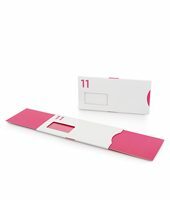 Consequently, the packaging have to be able to sell the product. 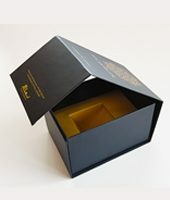 Therefore, every “inch” of the packaging should be used smartly to show something unique, special to the customer. 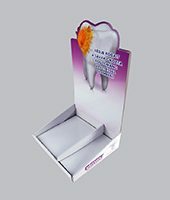 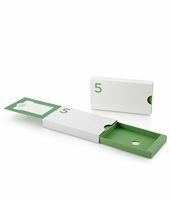 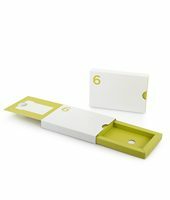 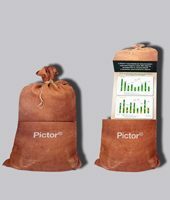 This also applies to the inserts holding the product itself, which have in many cases some visible parts protruding from the packaging. 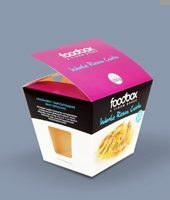 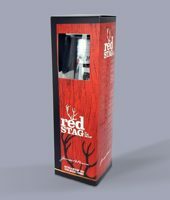 The insert as a part of the packaging can be used to visually emphasize the product by using either coloring or a creative graphic solution, and hence to attract the attention of the customers. 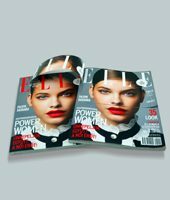 Unless we are looking for a specific brand in a store, we usually pick first the product which visually attracts our attention somehow. 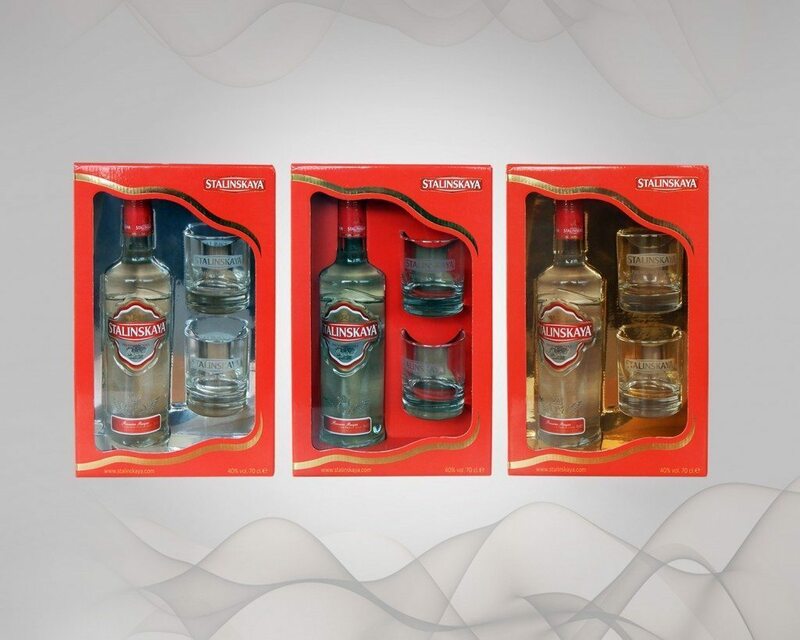 A creative, distinctive solution highlights the product from among the other identical-looking products, bringing it one step ahead, since it can attract the attention of the customers more easily. 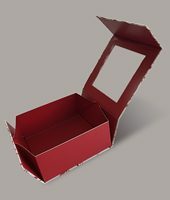 How much more expensive are boxes with printed insert? 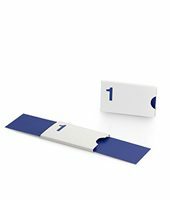 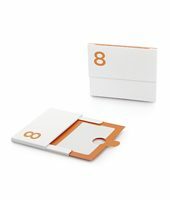 If the box and the insert can be placed on the same sheet during production, the price may even be the same as if it came with unprinted insert. 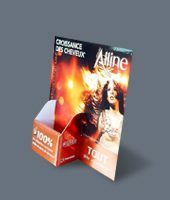 The visual appearance makes the difference which can however generate more sales. 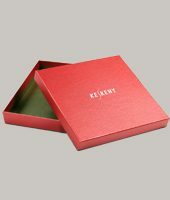 Clock- and watchmaking at Keskeny Pronthouse!